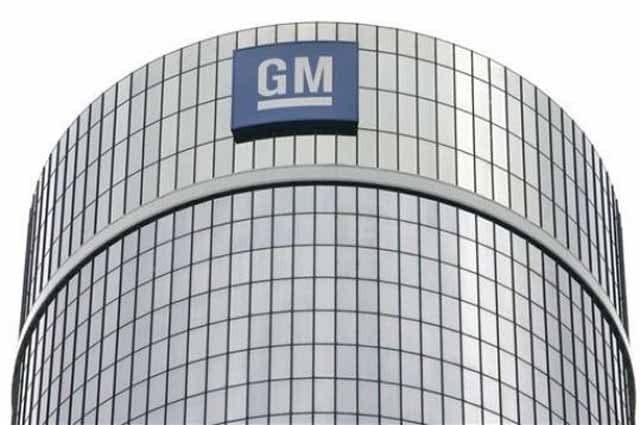 Automaker may terminate employees if buyout doesn't achieve results. 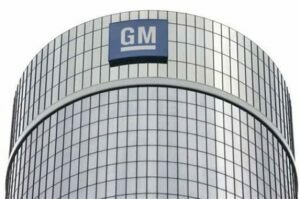 General Motors is offering buyouts to 18,000 employees as it seeks to streamline its North American operations. 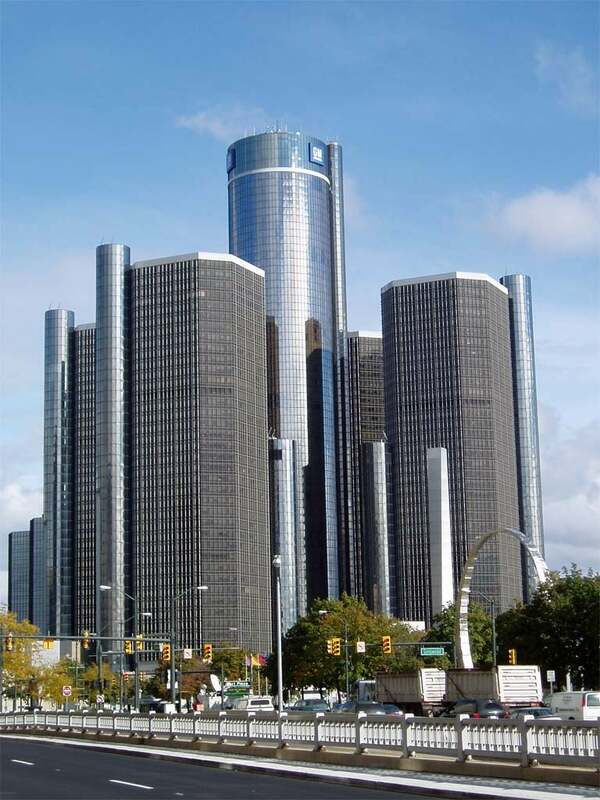 After reporting a better-than-expected third quarter, General Motors is being “proactive” and offering voluntary buyouts to about 18,000 salaried employees in North America. The offer is being extended to workers with 12 years or more experience and are designed to get ahead of rising costs, particularly in China. Employees were informed via a newsletter emailed Wednesday. Supplier converts Munich campus to real-world AV test facility. Siemens has jumped into the autonomous vehicle business, converting its Munich campus into a testing facility. 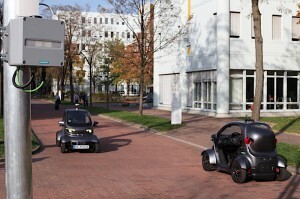 Siemens Mobility, along with five partners, is launching a test of connected and autonomous driving at the company’s Munich research campus to test and refine intelligent infrastructure, cloud-based software service and automated electric vehicles. “Our research project is another milestone to serving the so-called first and last mile in a multimodal mobility mix that includes autonomous vehicles,” said Michael Peter, CEO of Siemens Mobility. 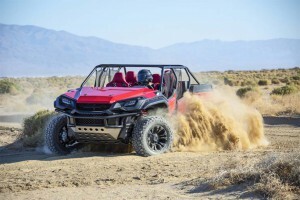 Battery-carmaker confirms second round of job cuts. 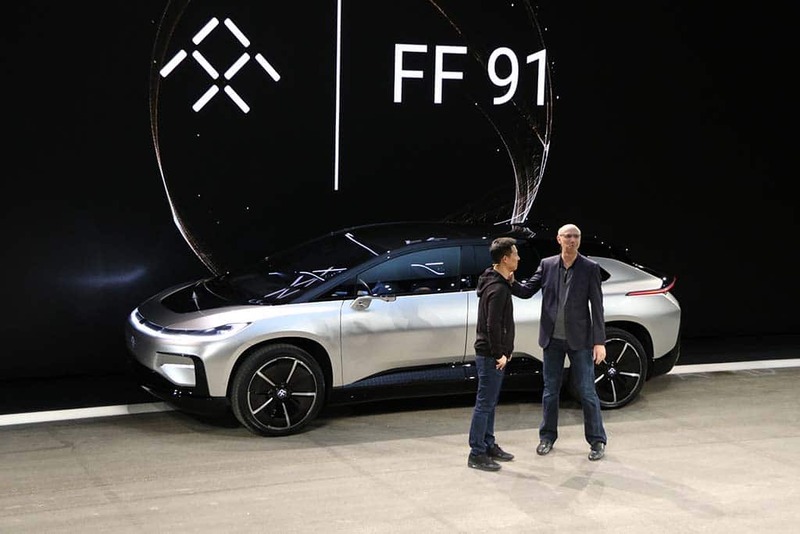 Nick Sampson, (r), one of the Faraday Future founders, is shown with investor Jia Yueting, (l) at the debut of the FF91 concept in January 2016. 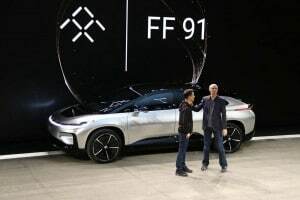 The California-based battery-car company Faraday Future is “effectively insolvent,” according to co-founder Nick Sampson who resigned on Tuesday. 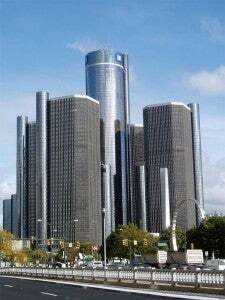 His departure comes as the once-promising company prepares for a second round of mass layoffs, a Faraday spokesman advised TheDetroitBureau.com late Tuesday evening. Faraday had already laid off a sizable number of its approximately 1,300 employees last week as it struggled to find enough cash to continue operating. 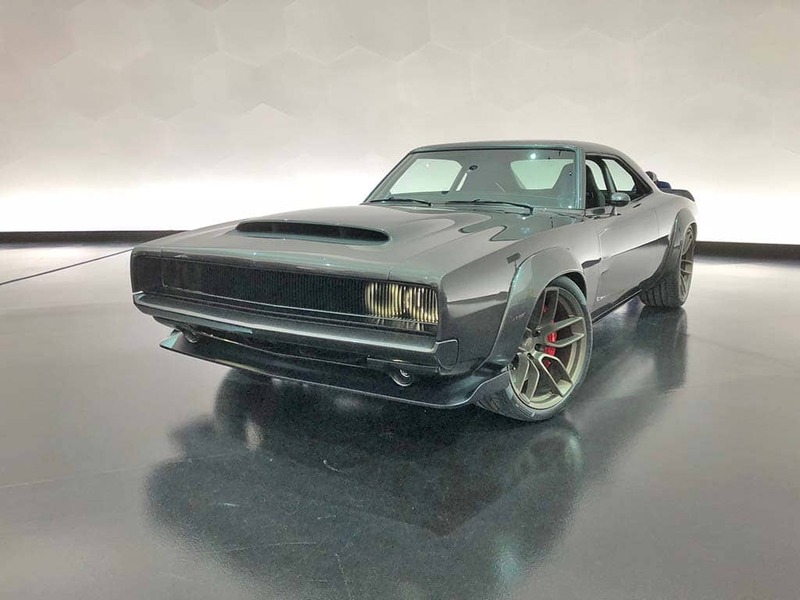 Sports car fans must wonder no longer. 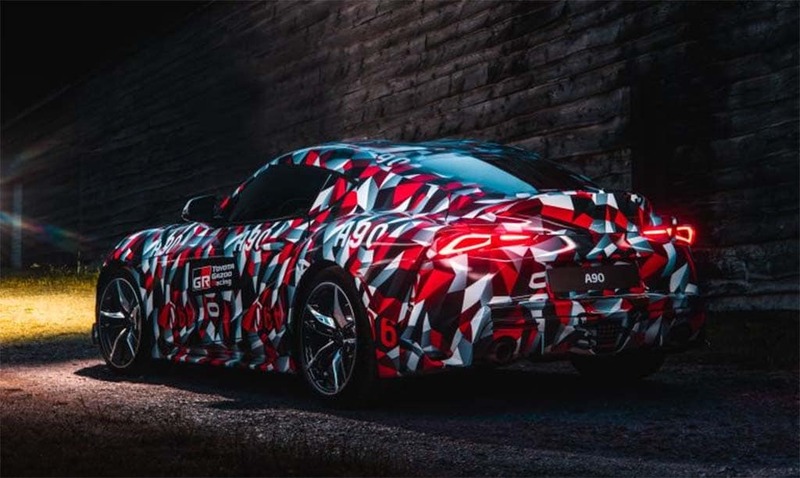 Toyota Supra fans can celebrate — finally. We mean it this time. Truly. Record earnings before diesel issue may mean dividend payment. 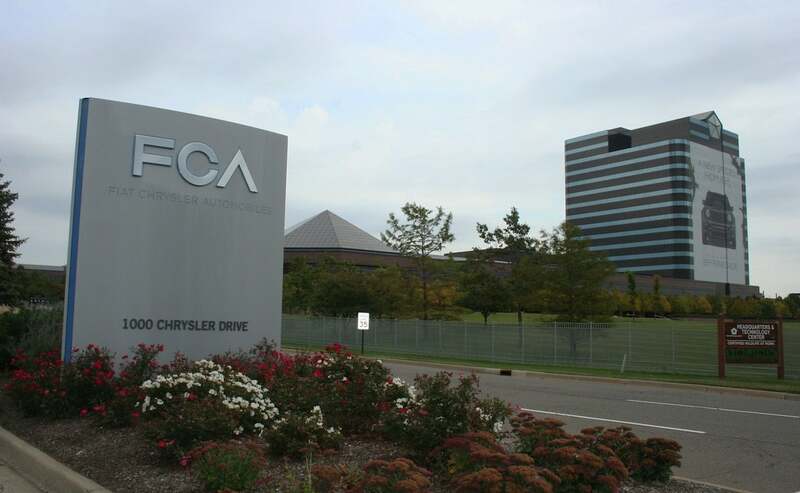 Fiat Chrysler's third quarter earnings were hurt by charges tied to possible diesel emissions violations. 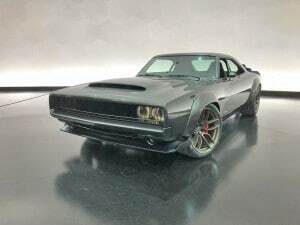 Fiat Chrysler Automobiles net income dropped 38% during the third quarter despite record adjusted earnings before interest and taxes of 2 billion euros, or $2.27 billion, opening the door for the company to pay its first dividend since it was re-organized in 2014. However, net profit decline 38% to 600 million euros, or $681.16 million, including a 700 million charge related to U.S. diesel emissions matters. FCA is now under investigation by U.S. Department of Justice for the company’s failure to disclose software on about 104,000 diesel-powered pickups and SUVs that regulators said could be similar to the “defeat devices” Volkswagen AG used to cheat emissions-testing on millions of its diesel-powered vehicles. 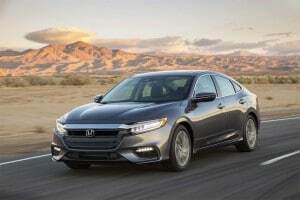 In an age of SUVs, a sedan worth checking out. The 2019 Acura ILX A-Spec. 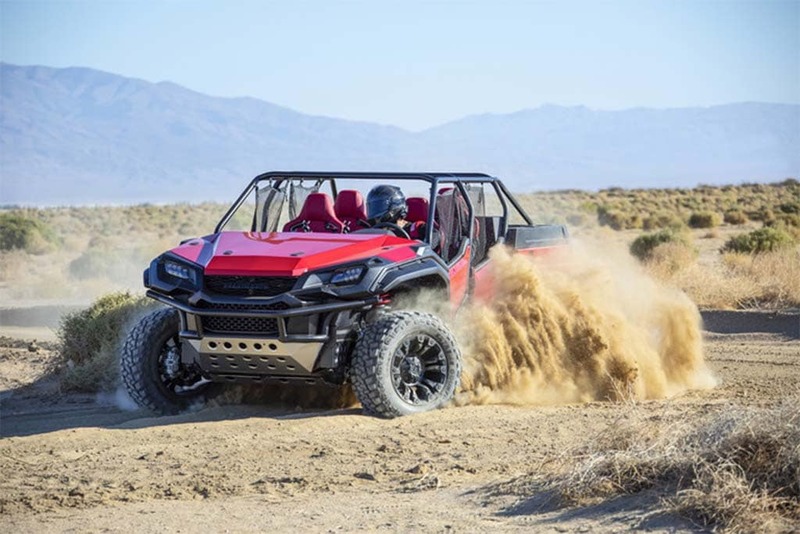 It was the first Japanese luxury brand but, in recent years, Acura has struggled to be more than dead last when it comes to potential buyers’ shopping lists. That’s begun to change as Honda’s upscale brand has started rolling out some truly impressive updates to its line-up, including the 2019 Acura RDX considered one of the hot prospects for North American SUV of the Year. 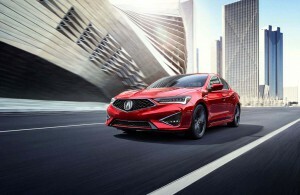 But the transformation doesn’t stop there, as Acura is demonstrating with the roll-out of its next-generation entry-level sedan.